The To-Do Planner is a system to help you stay organized and productive. 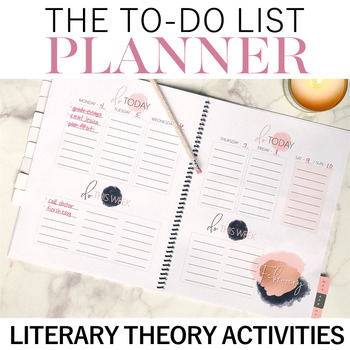 The essence of The To-Do List Planner is a to-do list organization plan that will help you, as a teacher, prioritize and accomplish, and now you can use it in print* or DIGITAL options. It is comprised of three to-do list categories: Do today, Do this week, and Do Soon. The Do today and Do this week to-do lists are presented weekly and labeled monthly. So that you can use the The To-Do Planner each year, the dates are blank; you can record the dates for the current school year. 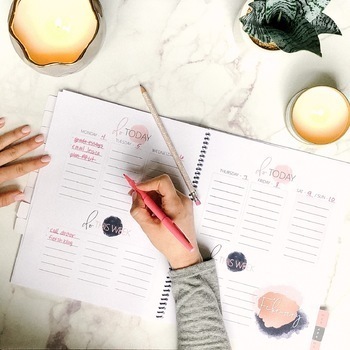 The To-Do List Planner is begins in June and ends in August. The DO soon pages are included at the beginning of each month. A notes section is provided at the end. With your purchase, you will receive a .pdf file that you can print. Please note that you will NOT receive a physical planner.